The largest residential lake in Pinal county, Paradise Lake, can be found in a quiet rural neighborhood south of Casa Grande in Arizona City. The layout of the 48 acre lake maximizes the lake view of each waterfront home. Even in the narrowest parts of the lake, most waterfront homeowners enjoy at least 200 feet of waterfront view. Select lakefront lots can easily have waterfront views of over 600 ft behind them. That is some of the best if not the best in the Phoenix valley. Arizona City is just about half way between Phoenix and Tucson. 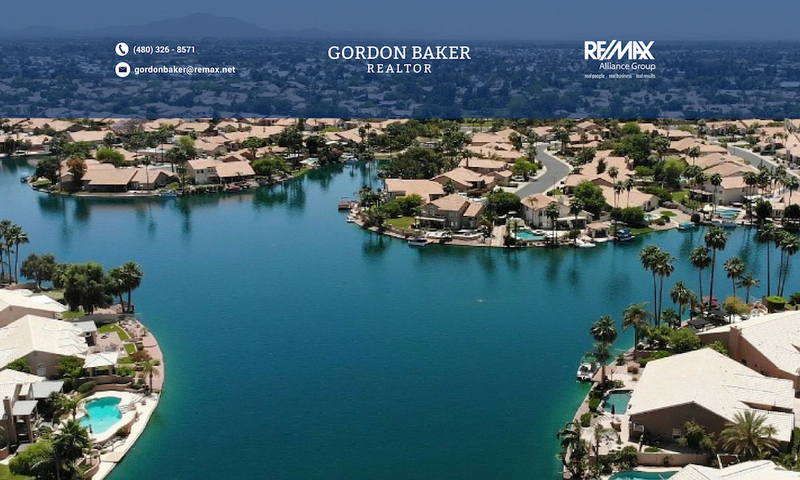 Paradise lake waterfront homes are a good option for those working in Tucson but want a rural lake community on one of the largest residential lakes in Arizona. The community is only 10 miles south of Casa Grande and the new Promenade Mall next to the I-10. Canoes, fishing boats and electric boats are allowed on the lake which is stocked with Bass, Tilapia and Croppie among other types of fish. Buyers looking for affordable homes in a quiet, small town setting away from the city noise should call me for more information regarding Arizona City and the lake community surrounding Paradise Lake. Keep me updated with waterfront home listings as they come on the market!